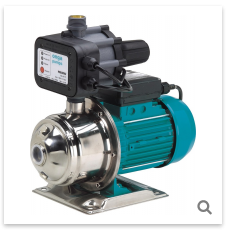 Davey Silensor super-quiet pool pumps are suitable for 60,000 to 70,000 litre Pools. SKU: Davey Silensor SLS200. 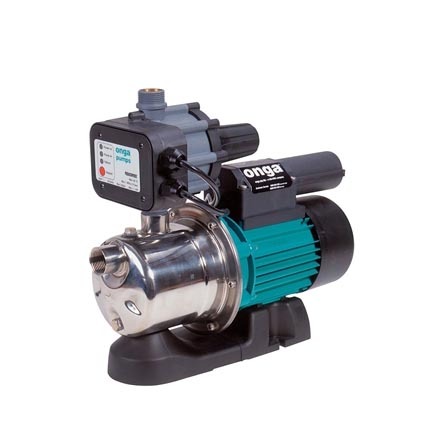 Categories: Davey, Household and Rural Pumps, Pool & Spa Pumps. Tags: Davey Pump, Pool Pump. 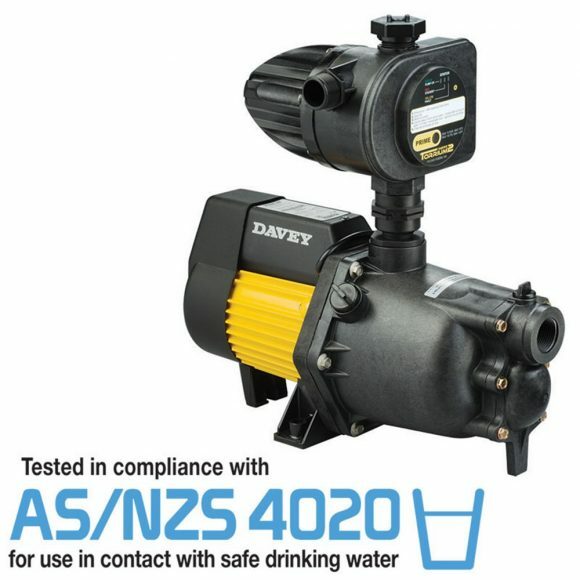 Made in Australia, for Australian conditions, the Davey Silensor SLS200 Pool Pump has been specifically designed and engineered to combat the age-old pool pump problem i.e. excessive noise. 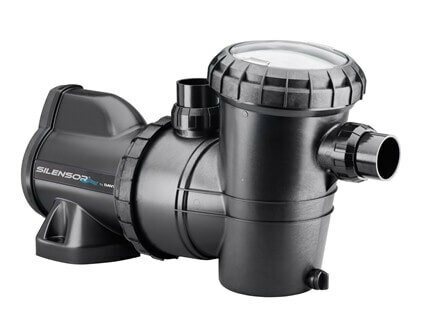 As the name suggests, Davey’s Silensor truly heralds a quiet pool pump revolution. And, as you’ve come to expect from Davey, the all new Silensor is extremely dependable. Solid construction and superior quality control in manufacture ensure your new Silensor will quietly go about its business day after day, year after year. High performance UV stabilised polymers for outdoor installation. The design does away with highly corrodible metals such as aluminium and mild steel in exposed areas, making Silensor the ideal choice for modern salt water pools. The water passages inside the pump have been designed using the latest computational fluid dynamics, and have been refined to such an extent that Silensor is up to 15% more efficient than most standard pool pumps now available. That can mean a saving of up to $100 a year in energy costs, year after year. Quietness may also allow operation late at night when energy costs are much lower (off peak). The unique seal protection system reduces wear on the mechanical seal by excluding debris from the seal area. ‘Dry run’ protection will stop the pump when it has no water moving or present inside the unit, often resulting from a full leaf basket or a blocked filter. Dry running is the major cause of premature pump failure. Available in a range of performance sizes to suit any domestic swimming pool or spa. Silensor features a clever impeller design that provides exceptional air and water handling ability. It is a real benefit when operating with automatic cleaners that can introduce air into the plumbing system. 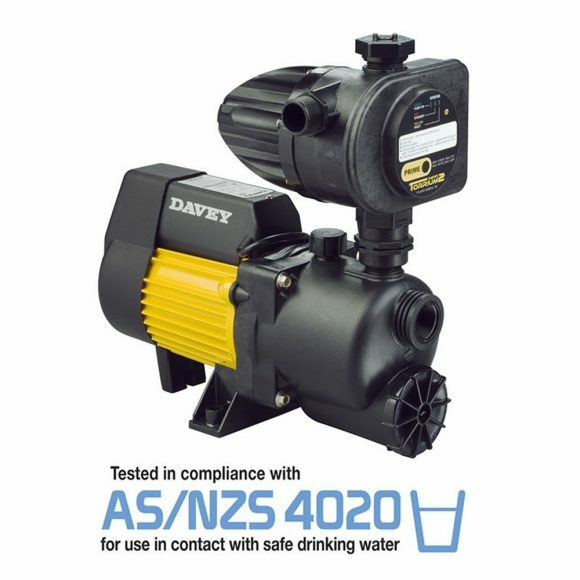 Davey Silensor SLS200 Pool Pump is an ideal replacement for many other pool pump models. It is also perfect for retrofitting with minimal hassle.